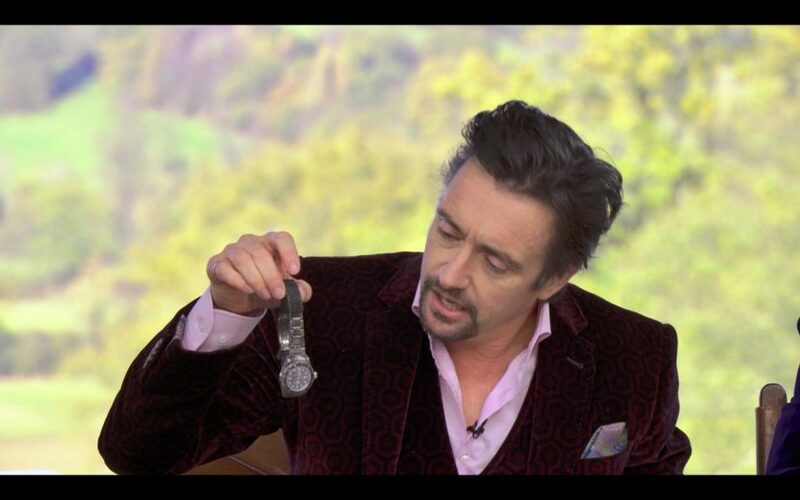 Watch Spotting: Richard Hammond receives his treasured Rolex Sea Dweller back after the fire ball crash in the Rimac concept one on series two of The Grand Tour. 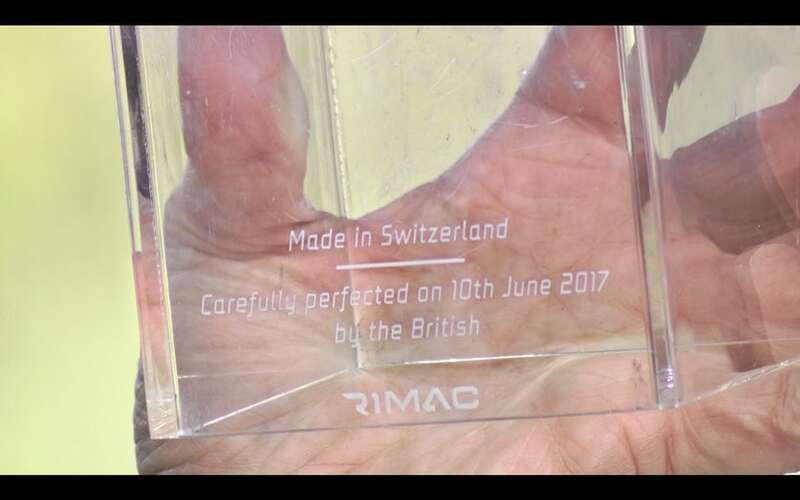 The second series kicked off a few weeks ago with the 3 stooges Jeremy Clarkson, Richard Hammond and James May with some watch spotting which part of the show all 3 handed each other a holiday gift, Jeremy hands Richard is Sea Dweller in glass case saying made in Switzerland pictured below that had survived the crash. The car Richard was driving in the up hill climb in Switzerland was a Rimac Concept One 220mph full electric powered made in Croatia. The back end of the course Richard lost control and flipped the electric super car which in turn burst in to flames. The watch as you can see survived as Richard did, which I am sure Richard will always rememeber the crash when looking at the time on his Rolex Sea Dweller 16600. 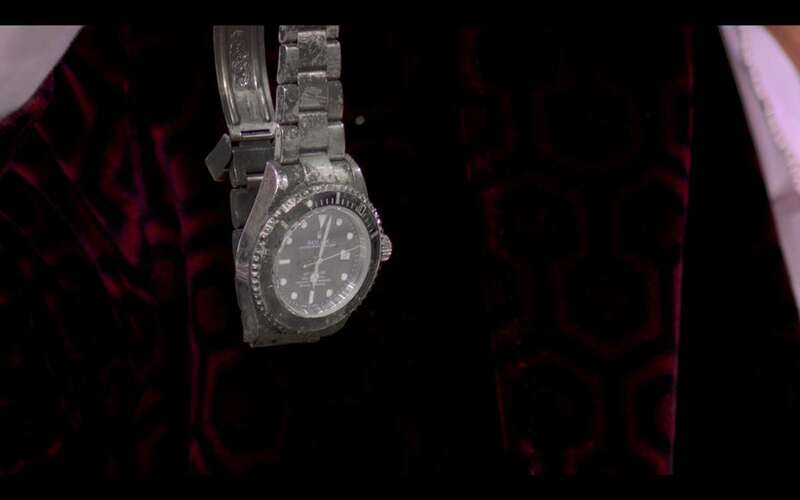 I think the Rolex may need to go off the Rolex for a full service and health check all thou it was noted was working when handed to Richard shows how strong and robust the sea dweller is that model was discontinued around 2008 /9 a great watch to have in any collection. 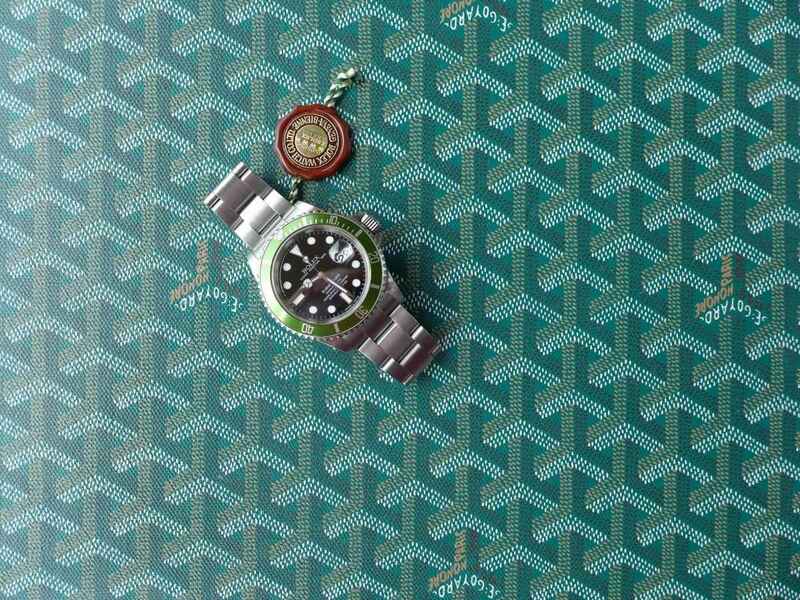 The Sea Dweller was never loved by Rolex fans as much as the Submariner but in recent years folk are starting to really to take to them.